My grandmother always used to eat liver. I always said "yuck" ... and rejected it. I've seen a lot of evidence of its health benefits and started including it in my mostly vegan diet. 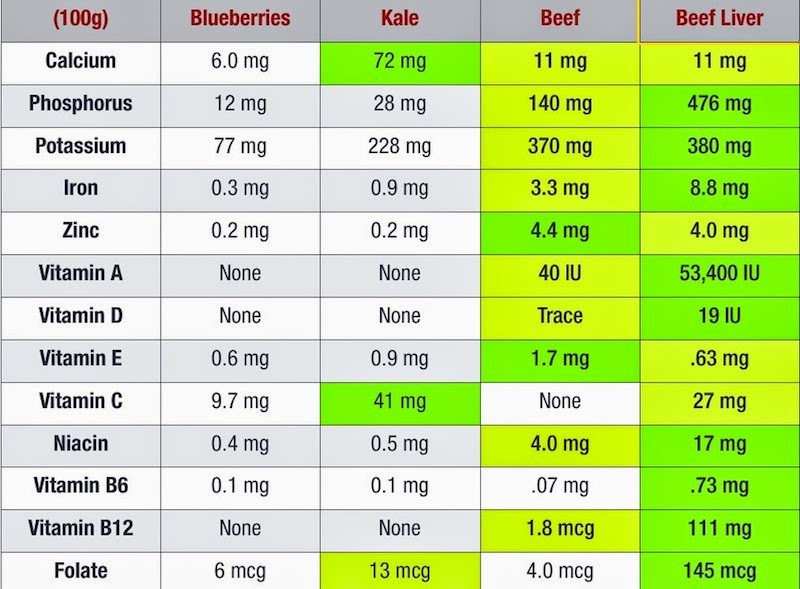 Dr. Chris Kresser: "The chart below lists the micronutrient content of apples, carrots, red meat and beef liver. Note that every nutrient in red meat except for vitamin C surpasses those in apples and carrots, and every nutrient—including vitamin C—in beef liver occurs in exceedingly higher levels in beef liver compared to apple and carrots. 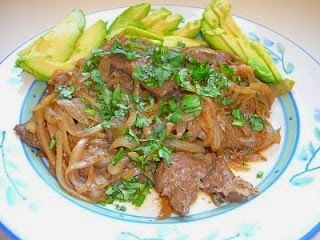 In general, organ meats are between 10 and 100 times higher in nutrients than corresponding muscle meats. (That said, fruits and vegetables are rich in phytonutrients like flavonoids and polyphenols that aren't found in high concentrations in meats and organ meats, so fresh produce should always be a significant part of your diet.)" Dr. Terry Wahls: "Eat organ meats once per week"
Dr. Max Gerson: "Take an extra desiccated liver capsule per dose, if it is well tolerated. In total, a patient may take three caps of dessicated liver, three times a day. This would be contraindicated if the patient has gout. 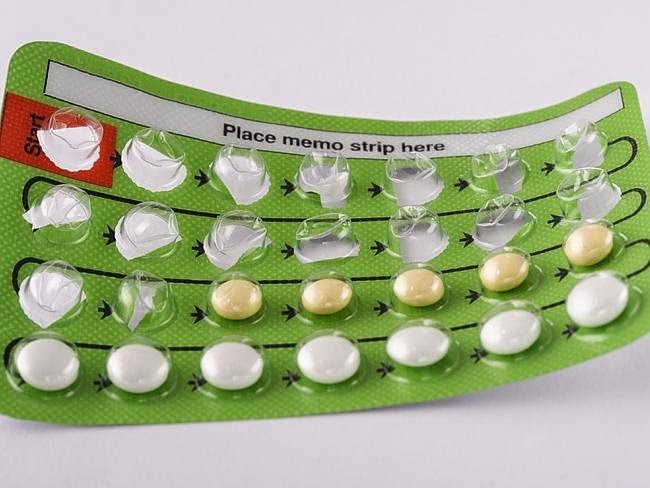 If this causes stomach upset, the liver caps can be taken with meals, when the digestive enzymes are taken." Dr. Natasha Campbell-McBride (GAPS diet): "The best source of minerals is natural good quality food: meats, organ meats in particular, fish, eggs, fermented dairy, fermented or cooked vegetables and fruit. Fresh food provides minerals in an organic form packaged with amino acids and, in the case of animal foods, fat soluble vitamins. Just make sure to buy good quality foods: organically grown and from free-range animals, raised on natural pasture. The GAPS program works at normalizing the gut flora, so it can assist in absorption of minerals, and the GAPS diet provides ample amounts of fat soluble vitamins to process them properly." "Your little one wakes up in the middle of the night, fretful and hot to the touch. You check her temperature and it is 102 degrees. She’s had a cold for a few days but hasn’t had a fever until now. You feel worried and don’t know what to do. Should you give Tylenol, go to the emergency department? Should you call your doctor’s office hoping to reach someone in the middle of the night? Can you wait until morning? 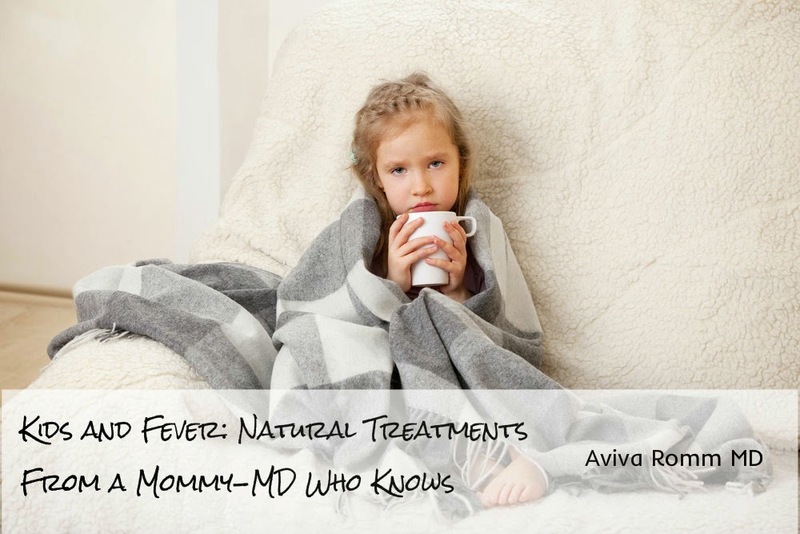 You’ve heard about using herbs for fever and thought it sounded good at the time, but now that your child has one, you’re not so sure." It is remarkable how common gut flora problems are present in mothers of children with autism (often due to antibiotic use, excess carbohydrates, or hormone birth control exposure). A child's gut bacteria is colonized from the mother's vaginal canal during birth. However, when mothers have problems with their own gut bacteria - this gets passed on to children and children are at higher risk for developing psychological problems. Given that cesarean sections are so common now - many children never get much of a chance to be colonized with healthy bacteria. GAPS is a gut-healing protocol for affected children. By restoring a healthy balance of bacteria, detoxification (and heavy metal chelation) is unregulated naturally by using this protocol. All sugars and starches are removed from the diet (including all grains). Nuts and seeds can be ground into flour. The primary change is dietary, but she additionally recommends good probiotics, natural vitamin A (cod liver oil), natural vitamin D (preferably from sun), and omega-3. Remarkable, as a physician, the last time I have personally taken an antibiotic was more than 20 years ago. "She has a full-time medical practice in the United Kingdom where she treats children and adults with autism, learning disabilities, neurological disorders, psychiatric disorders, immune disorders, and digestive problems. 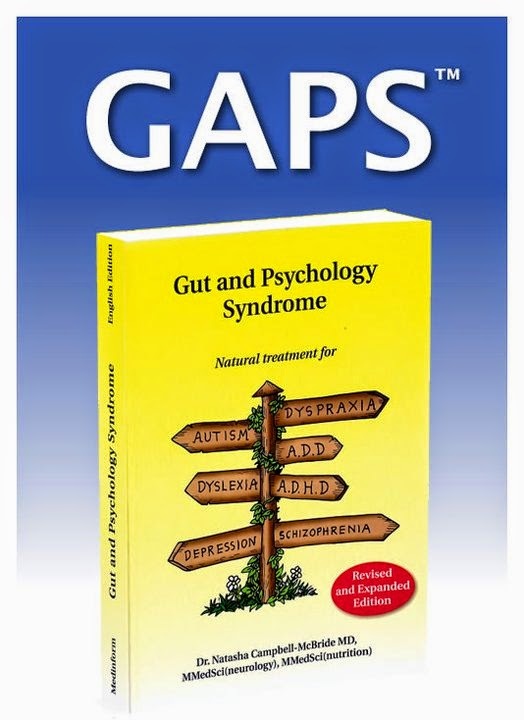 Here, she shares her insights about Gut and Psychology Syndrome (GAPS), which can make a child particularly prone to vaccine damage, and the GAPS Nutritional program; a natural treatment for autism, ADHD, dyslexia, dyspraxia, depression, and schizophrenia. Dr. Campbell is a medical doctor with a postgraduate degree in neurology. She worked as a neurologist and a neurosurgeon for several years before starting a family. When her first-born son was diagnosed autistic at the age of three, she was surprised to realize that her own profession had no answers"